EVERY YEAR hundreds of classic Chryslers converge on Albury/Wodonga for the annual Chryslers on the Murray. 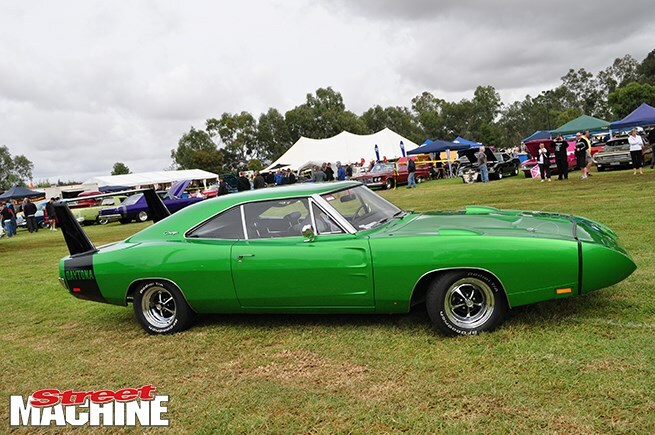 This year was the 22nd running of the popular event, and it’s the biggest Chrysler show in the country, with just over 600 Mopars filling Gateway Village Park to the delight of fans from near and afar. Chryslers on the Murray is a great excuse to get away from Sydney and Melbourne and just hang out with like-minded people. The cars are beautiful, the cruising is great and the people are only too happy to tell you everything about their pride and joys. Here’s a short selection of cars that caught our eye, but if you want to see more, don’t forget to grab the May issue of Street Machine, on sale April 17th.